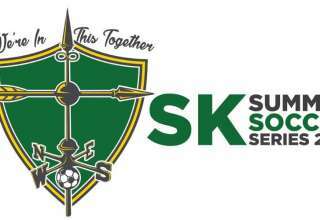 Alberta has made soccer news for the wrong reasons in 2010 as an ugly power struggle has crippled the Alberta Soccer Association. The province continues to be badly under-represented on most national teams, which are dominated by players from British Columbia and Ontario. The rise of BMO Field and Stade Saputo has made Commonwealth Stadium, once the official home of Canada’s national soccer team, a place reserved to host Canadian games only if they are World Cup qualifiers in winter months against Mexico, in hopes of freezing out the regional power. Gains made in boosting the game in Ontario and Quebec have taken a toll on Alberta. 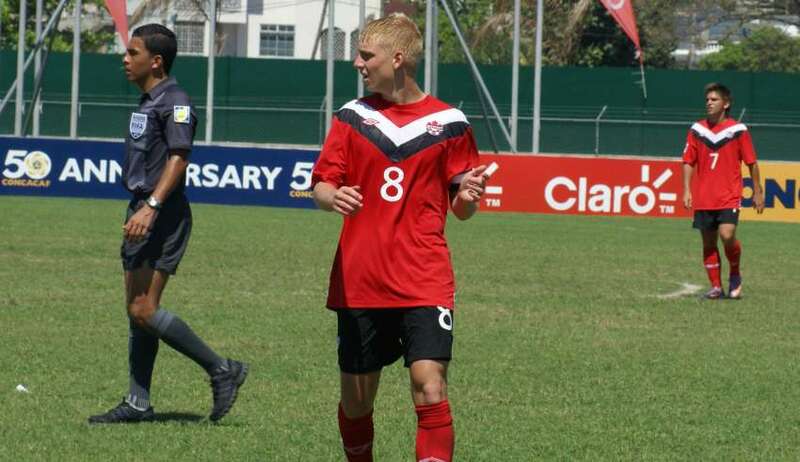 So, that’s why the selection of Ethan Gage as the country’s male U-20 player of the year is a big deal. The Vancouver Whitecaps might only be joining MLS in 2011, but the club’s youth development programs is still miles ahead of TFC Academy. The Whitecaps Residency got another feather in its cap Monday when the Canadian Soccer Association named Bryce Alderson the country’s male U-17 player of the year. Can NCC champ be a legitimate CCL participant? 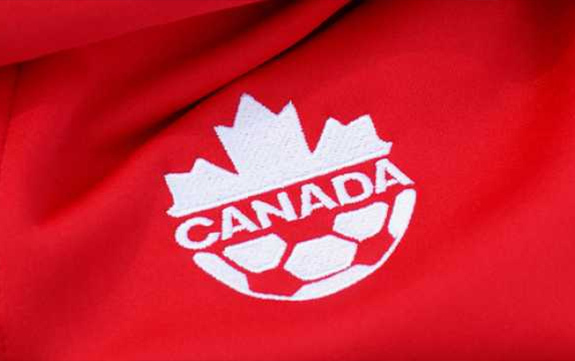 As first reported in The 11 back on Nov. 27, the Canadian Soccer Association is set to change the format of the Nutrilite Canadian Championship. FC Edmonton will face Toronto FC in one semifinal, while the Vancouver Whitecaps and Montreal Impact will tussle in the other. The editorial stance from Nov. 27 about Canada needing a single-game Cup final, about a knock-out tournament being better than a round-robin format, still stands. 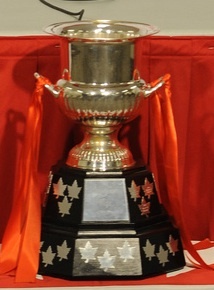 Canada needs a proper Cup, not a round-robin setup filled with controversy and lame-duck games. And, TFC fans who think that somehow a great rivalry exists between Toronto and Montreal — that the tournament will lose something if the Reds and Impact don't meet this year — give your heads a shake. Vancouver and Montreal have a far more heated rivalry, built through years of USL play, than the one that exists between the Impact and TFC. That will change when the Impact joins MLS in 2012, but not yet. Two players. That’s the grand total of eligible out of-contract players who got new deals with new clubs during Wednesday’s first-ever MLS draft. 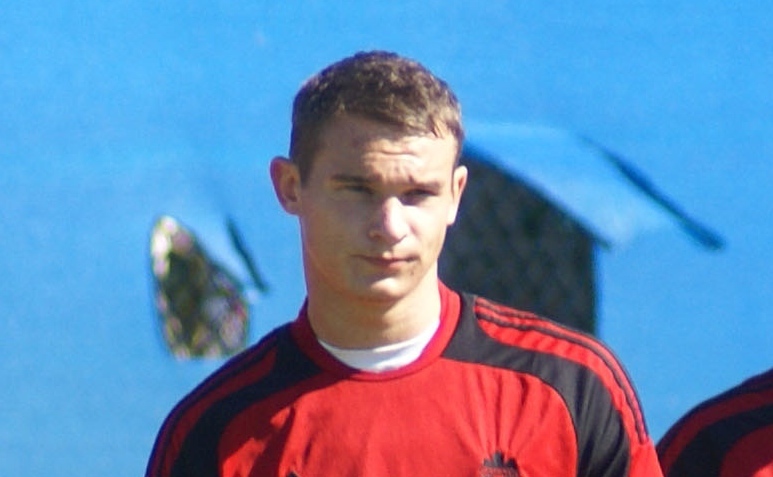 And neither was what you would call a marquee name — striker Joseph Ngwenya was taken first overall by D.C. United — and defender Aaron Hohlbein, who spent time in second-division soccer last season with Miami FC, was taken by Columbus Crew. The star names, like Designated Player Juan Pablo Angel, were left untouched. Actually, pretty well everyone was left untouched through Stage 1 of the Re-Entry Draft, where teams are required to at least match what the players made last season. FC Edmonton owner Tom Fath said he is confident that the Canadian Soccer Association’s temporary moratorium on domestic franchises entering U.S.-based leagues won’t affect NASL’s bold expansion plans. FC Edmonton has a new coach in place, just days after Dwight Lodeweges and his assistant, Hans Schrijver, used out clauses in their contracts to take more lucrative positions in the second division of Japanese football. The team introduced another Dutch boss, Harry Sinkgraven, to the media Monday at a downtown hotel. “Harry is someone equal or better” to the outgoing staff, said general manager Mel Kowalchuk. Two names stick out on the list of players who are available for the first-ever Re-Entry Draft, which goes Dec. 8. 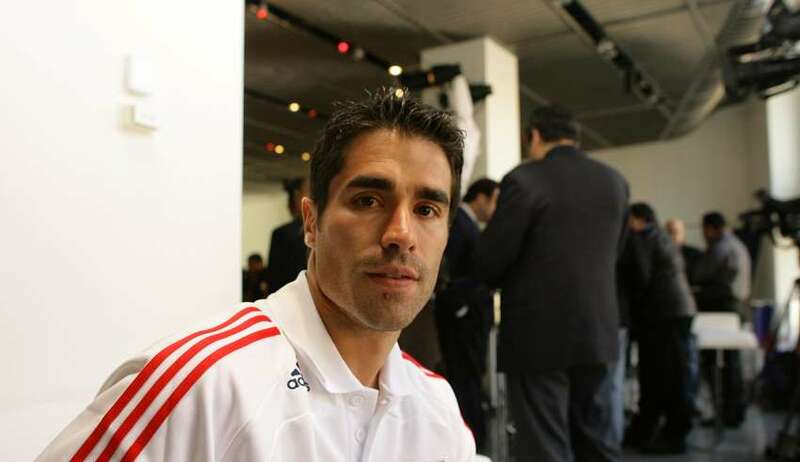 Juan Pablo Angel currently holds the title as the best Designated Player signing in MLS history. Jeff Cunningham is one goal behind Jaime Moreno for the all-time career lead in goals. Both are on the list of players whose options were not picked up or are out of contract and are eligible to be selected in the Re-Entry Draft. But, when it comes to personality, the two players couldn’t be more different. 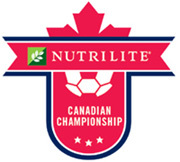 While we are months away from finalizing the format for the 2011 Nutrilite Canadian Championship, we know this much; the chance of the Canadian Soccer Association going with a four-team full round-robin is nil. Under that system, each of the four clubs would need to play six games. There’s no time in either the MLS or NASL schedule to make that happen. Remember that a winner needs to be crowned before the summer, when CONCACAF needs the entrant for Champions League qualifying-round play. So, what is the likely course — and that is what is on the table at the moment — is a simple knockout Cup tourney. The four teams would be seeded; TFC would get the No. 1 slot, and would play the newbies, FC Edmonton. Vancouver and Montreal would play in the other series. The winners would face off in a true Cup final. According to the CSA, FIFA expects a “minimum of six cities” to be hosts for the 2015 WWC, that’s less than the number we see for a men’s World Cup. When it comes to FieldTurf, the CSA isn’t expecting there to be any issues. The CSA noted that the recent U-17 Women’s World Cup in Trinidad and Tobago had artificial fields that met FIFA specs. And, the U-20 World Cup final was played on the BMO, dammit, National Soccer Stadium FieldTurf in 2007.